Scent Description: Our blend of our sweet lavender, vanilla. A sweet cream and a touch of sugar. Sweet and mellow. Cold Sniff: 2/5 There was a very soapy part to this. I didn't pick up on any sweetness or vanilla. 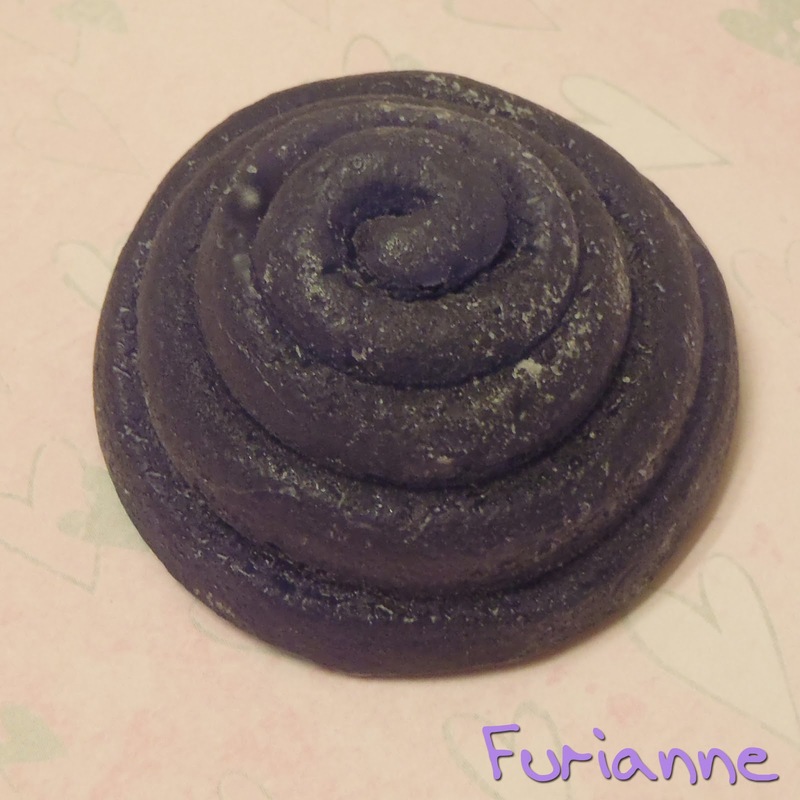 Warm Sniff: 3/5 That soapyness went away, making this a much more pleasant melt, but this lavender had a harshness to it I couldn't get over. It could be described as herbal. I could vaguely pick up something that might be lavender, but I wouldn't bet on it. Melting Power: 4/5 About 12 hours before I snuffed this one out. I wasn't a fan. Repurchase: Sadly, no. I had such high hopes for this, even while I was taking my lackluster cold sniff notes. There is definitely something lavender here, but I don't get anything sweet or creamy, or even sugary as the scent description would imply. Sorry this one wasn't as amazing as it sounded. I am a sucker for a sweet creamy lavender. The bright side is, one less tart to have on a wish list LOL! Hope you have been doing well!